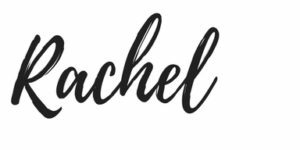 Ever wish you could take a skincare professional home with you to give you a quick pamper before bed? Well, I think it might be frowned upon to hire out one of my girls BUT I can give you the next best thing. 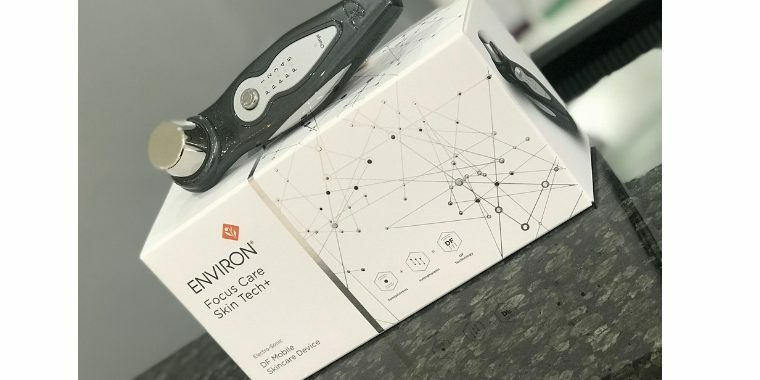 Environ has launched an amazing handheld device to enhance your home skincare routine and complement the effectiveness of your Environ professional treatments between appointments. The Electro-Sonic DF Mobile Skincare Device significantly helps higher concentrations of active ingredients to be delivered where you need it the most. The probe combines two sophisticated technologies – low frequency Sonophoresis and pulsed Iontophoresis (which is what we use in our professional treatments) and when these two combine, great things happens! When used alongside an Environ home care regime and targeting areas of concern you will get incredible results that will leave you cursing yourself for not starting sooner! If you wish to maximise and accelerate your results, then this product is an absolute must! 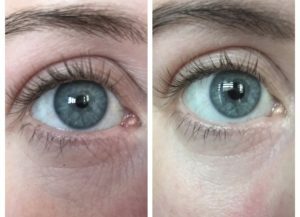 This is before and after using the mobile device for just one week under and around the eye area.